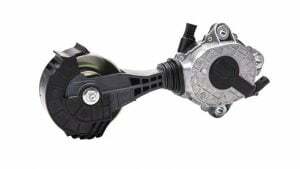 The recently developed engines, especially those fuelled by diesel fuel with the latest Common-Rail system, are particularly critical and subject the transmission elements to high mechanical stress due to high operating temperatures, high specific powers and very high injection pressures (even over 2,000 bar), often combined with twin-shaft timing systems and water pump control. 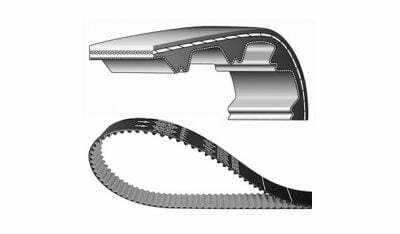 Dayco’s HT belts ensure precise and constant coupling between the various transmission elements, even under conditions of high mechanical stress, using advanced materials and a special PTFE film coupled to the covering fabric of the teeth. 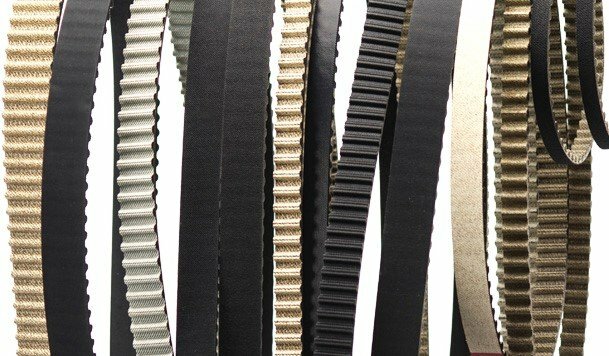 HT belts are immediately recognizable by their exclusive light-coloured inner side due to the presence of the PTFE film, an exclusive Dayco patent. 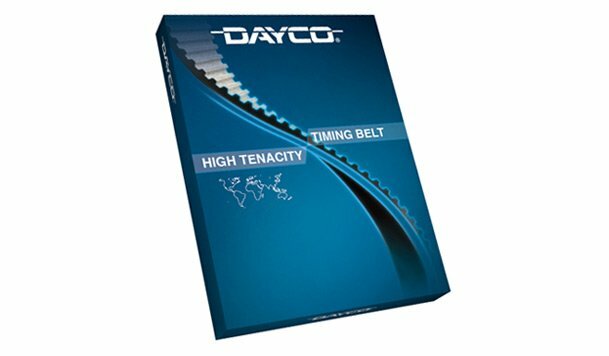 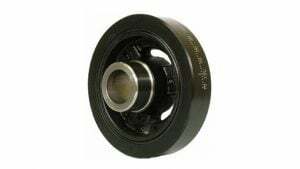 With this new technology, Dayco has been able to increase the belt resistance to wear by pulley meshing (also on the side of the belt) and to lateral wear caused by the belt side contact with the pulley flanges. 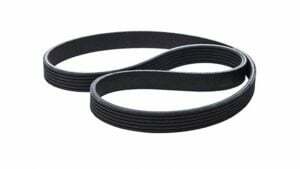 The HT timing belts have advanced constructive characteristics and are usually used on the diesel engines of the last generation for the majority of the manufacturers. 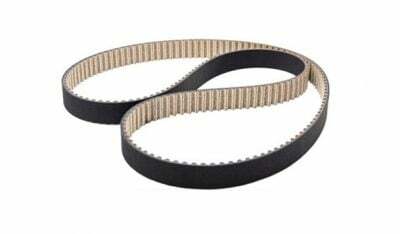 Today, two out of three timing belts produced by Dayco for the OE customers are HT type. 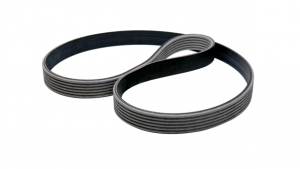 The Dayco HT timing belt is available both in a single package and in a kit, also includes a water pump, for a better and more economical management of maintenance operations on the engine during a single operation. 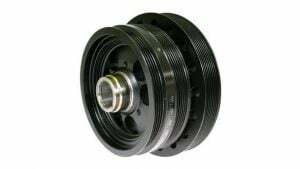 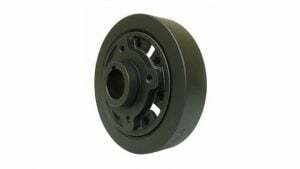 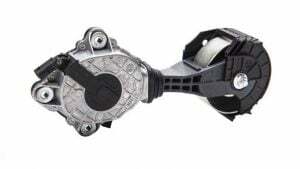 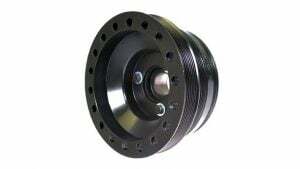 Dayco always recommends replacing all the other components of the transmission together with the belt to ensure maximum reliability and correct operation of the system.